Unity in Fort Walton Beach looks forward to continued growth serving the Fort Walton Beach area, providing truth seekers a safe place to expand their spiritual growth while sharing the Unity experience.  Unity in Fort Walton Beach was established in 1983. We have a long-standing, successful ministry. We serve the greater Fort Walton Beach area through Sunday Celebration services, Youth Education, Prayer Chaplains, Prayer Ministry, classes, workshops, and home / hospital visitation. 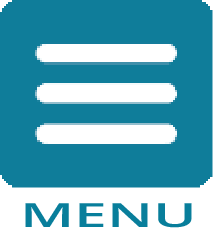 Our mission is to “Empower You to Fulfill Your Spiritual Purpose”. We do this with love and fellowship, and we support all people - regardless of race, ethnicity, gender, and sexuality by living the Unity spiritual principles.